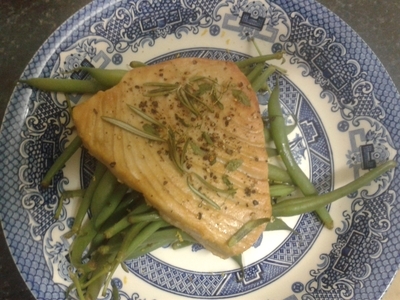 Kids love familiarity, but instead of eating tuna from a can, try this recipe: grilled tuna steak with buttery greens. I can assure you it's a winner - my niece gave a thumbs up when I served it to her over the weekend. Equally, a clean plate says it all. Wash the fillets and season. 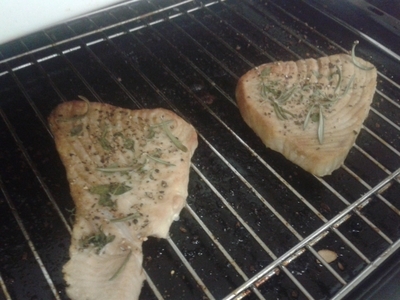 Place the fillets under the grill for 15 minutes over a medium heat. 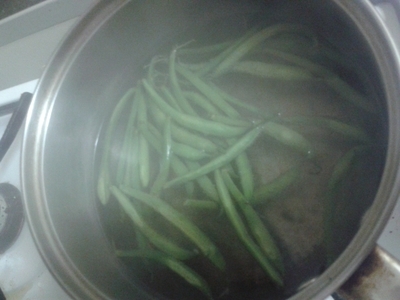 Place the green beans in a saucepan of boiling water for 10 minutes, and turn to a simmer. 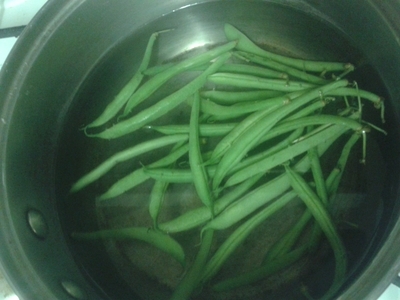 Remove the beans from the saucepan. 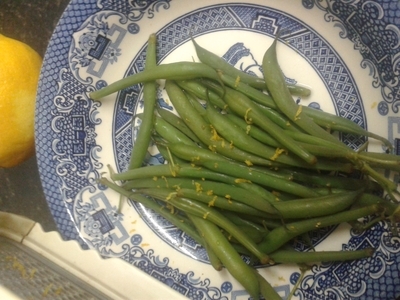 Transfer the green beans to a bowl and grate over lemon zest. 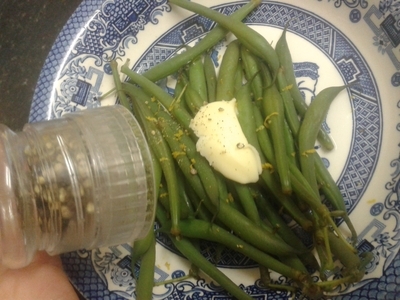 Add a knob of butter to the green beans and black pepper. 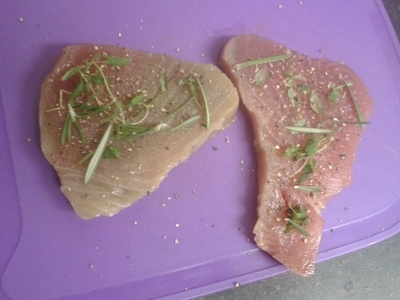 Remove the tuna from under the grill - it should be white in colour, and lightly browned. 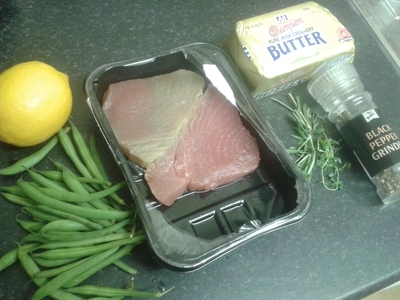 Place each fillet on top of a bed of the greens and serve. 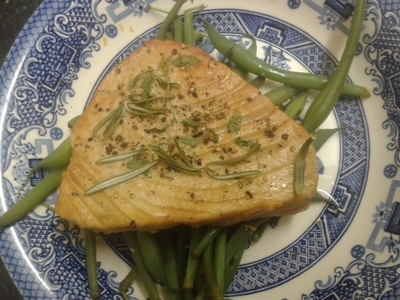 A simple piece of fish made to look fancy - kids love it!